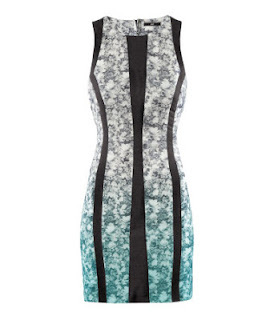 If I were you, i'd be running to the closest H&M to buy this textured stripe dress. The side panels create a slimming effect, perfect to hide any problem areas. I like this paired with some sheer black tights, black ankle boots and a simple black blazer to top it off. Oh, and did I mention it's only $39.95?